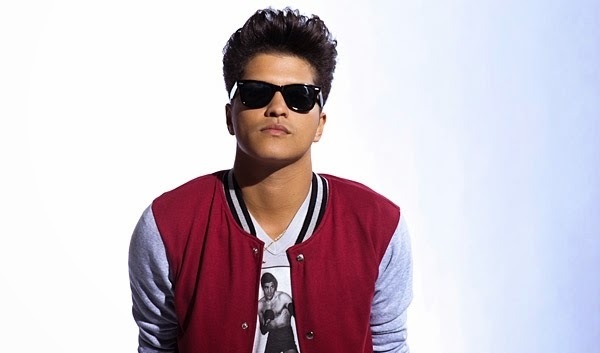 Bruno Mars was born Peter Gene Hernandez on October 8, 1985, in Honolulu, Hawaii, and was raised in the Waikiki neighborhood of Honolulu. 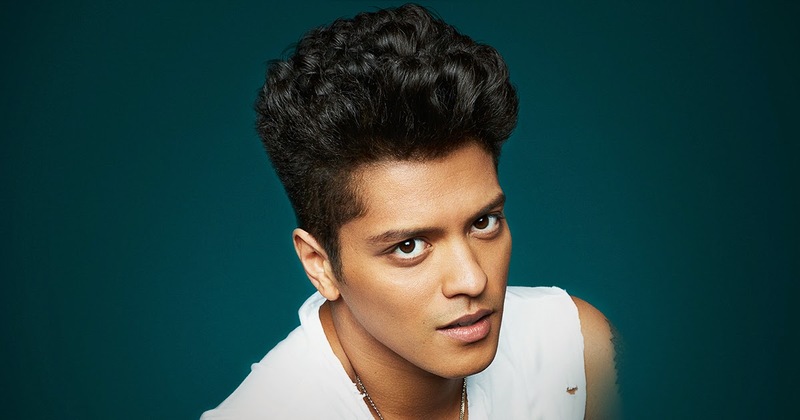 Bruno Mars is the son of Peter Hernandez and Bernadette "Bernie" San Pedro Bayot (b. August 14, 1957, Manila, d. June 1, 2013, Honolulu). 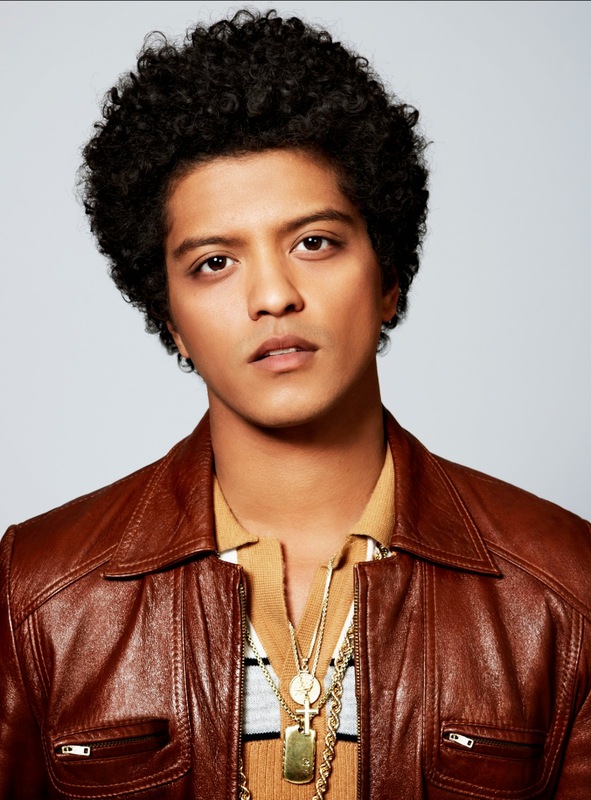 Bruno Mars father is of half Puerto Rican and half Ashkenazi Jewish descent, and is originally from Brooklyn, New York. Mars' mother immigrated to Hawaii from the Philippines as a child, and was of Filipino descent. His parents met while performing in a show, where his mother was a hula dancer and his father played percussion. At the age of two, he was nicknamed "Bruno" by his father, because of his resemblance to legendary professional wrestler Bruno Sammartino.